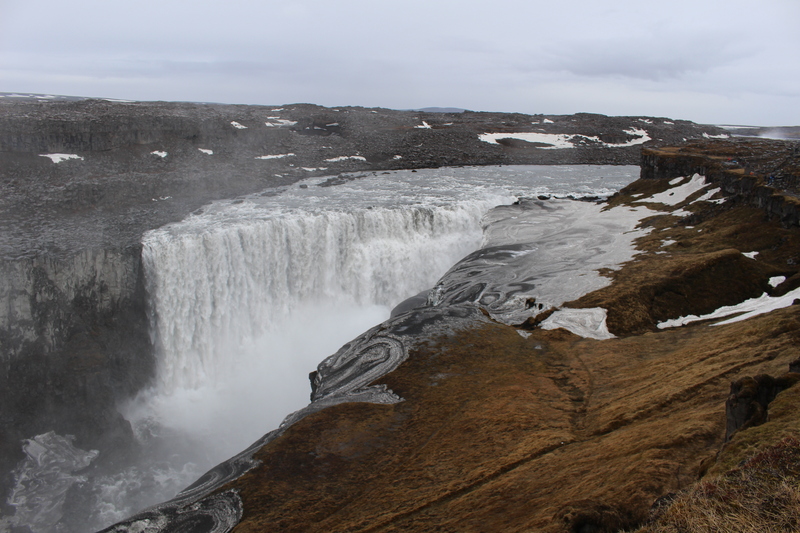 After finishing up in the Mývatn area, we headed towards another one of Iceland’s most famous waterfalls, Dettifoss. Dettifoss is the largest waterfall in Iceland and considered to be the most powerful waterfall in all of Europe. 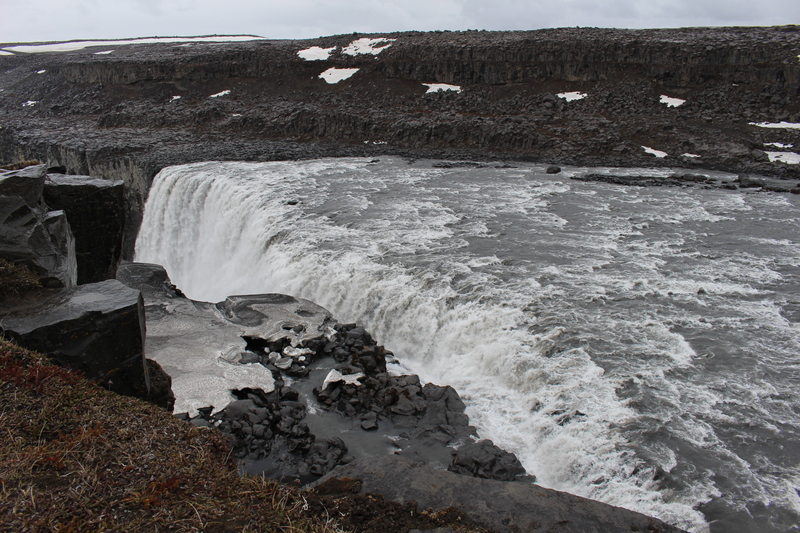 If you are following Route 1, or known as the Ring Road, you have two options for getting to Dettifoss. 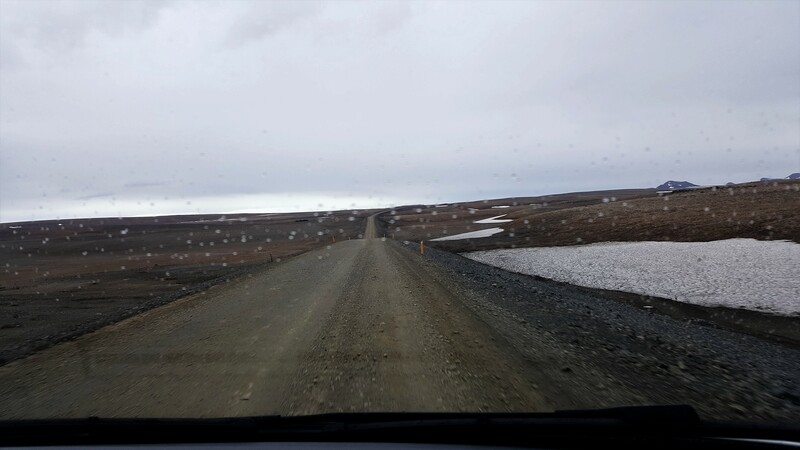 There are two roads that will lead to Dettifoss; however, depending on the time of year, you will only have one of those options available. This is what happened for us. 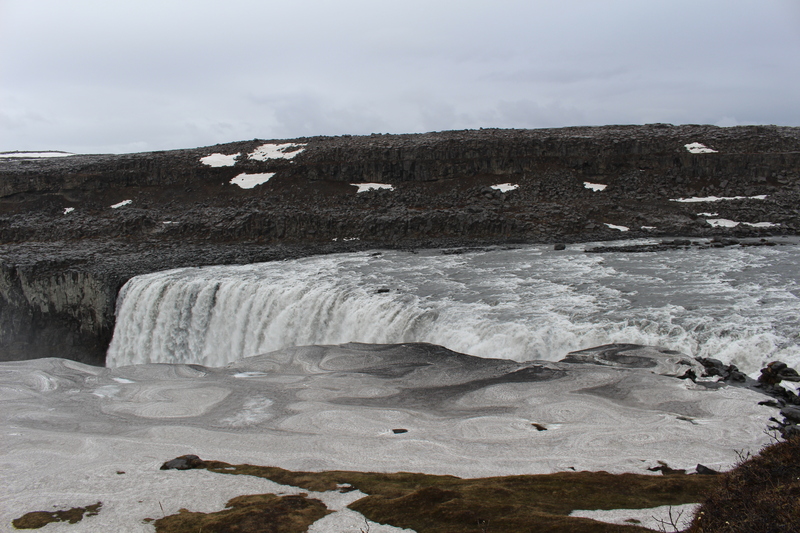 The two roads leading to Dettifoss, 862 and 864, will take you on either the east or west side of the waterfall. However, in the winter, 864 is closed. This used to be considered an F-road but is now gravel. Even with the upgrades to road conditions, this route is still quite dangerous and closed throughout the winter months. If you are visiting during the high season in summer, you shouldn’t have any issue and can take your pick. For us, though, we were visiting in early May, so 862 is was for us. Another nice thing to note is that if you’d like to visit Ásbyrgi canyon these two roads will connect you to 85, which is the road you need for this site. However, again, if you’re visiting in the winter, this won’t be an option. 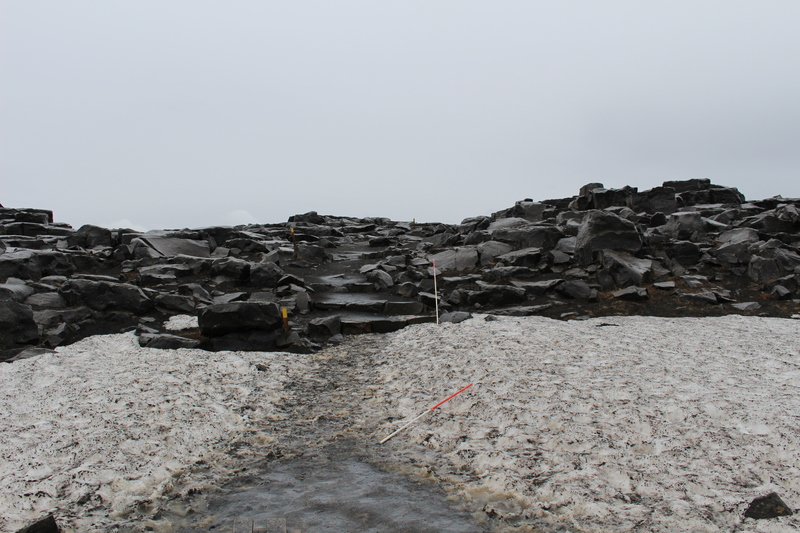 Even though 862 is open to visitors for Dettifoss, it is closed north of the waterfall. 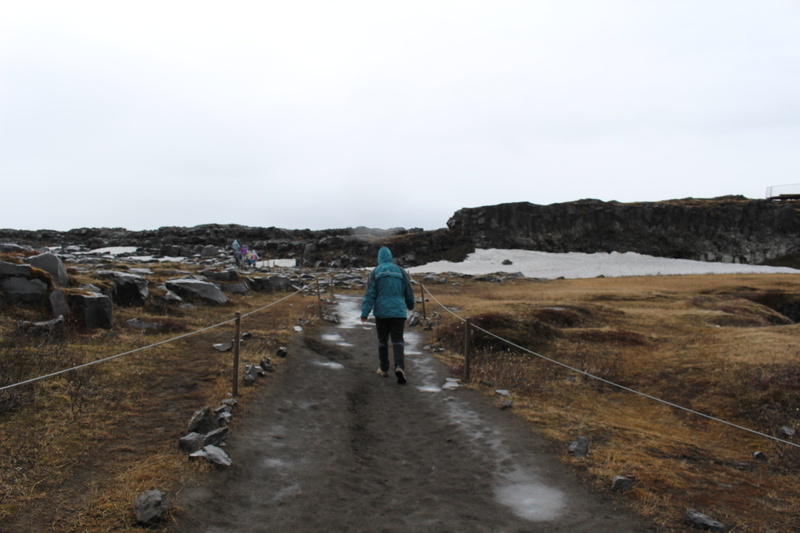 We had hoped we could get through, because Ásbyrgi was on our list of places to visit, but we had to instead come back south to 1, drive west to 87 up to Húsavík, then over to Ásbyrgi. The extra, out of the way, loop took us 3 hours instead of the 40 minutes it would have took up 862. But, this is the risk one takes when exploring Iceland during the winter season, which for anyone who is not used to long winters, can run from late September to early June depending on the part of the country. Whichever way you choose or time of year, Dettifoss is definitely worth the side trip, and you’ll get amazing views from both sides of the waterfall. 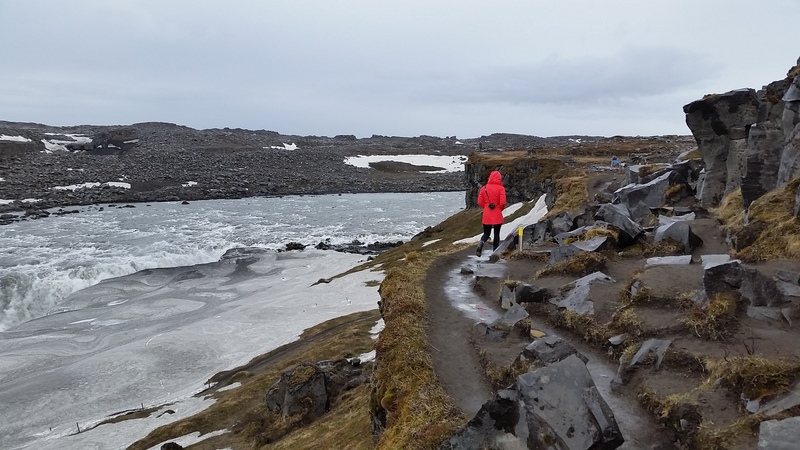 Even with all the mud and ice from the rain, the area was still beautiful and looped you through lava fields and eventually the waterfall itself. 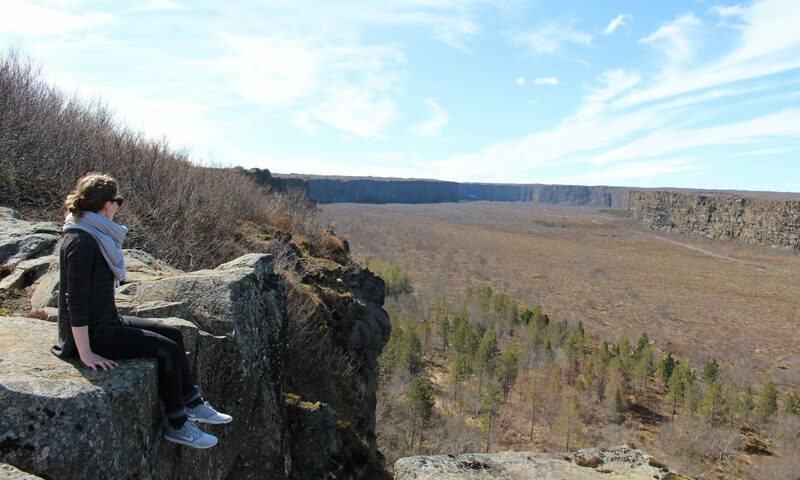 Once you arrive to Dettifoss, take your time exploring the area. Take the opportunity to see it from the many angles the path allows and get all the pictures. This waterfall is huge and looks pretty all year round. This is the sixth post in the Ring Road Series.